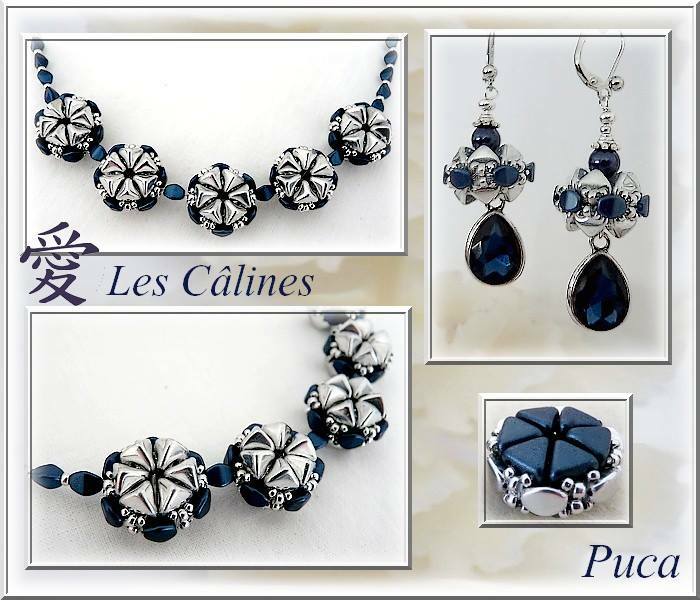 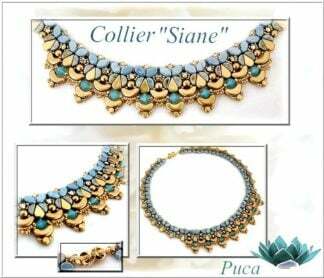 New and innovative Khéops Par Puca beads were developed by the French jewellery designer Puca and are manufactured in the Czech Republic. 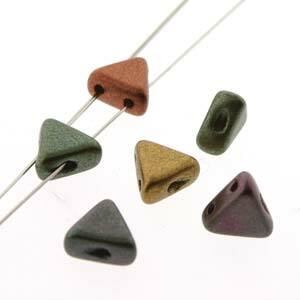 The Kheops is a triangular bead with holes going all the way through the flat edge of the bead allowing for amazing design possibilites…. 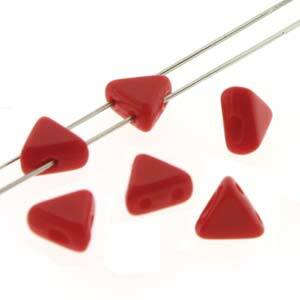 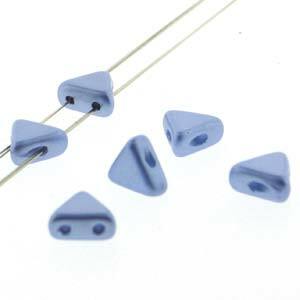 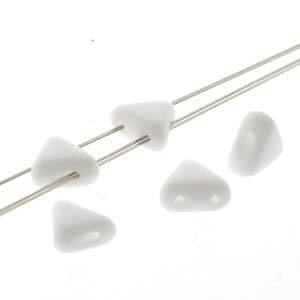 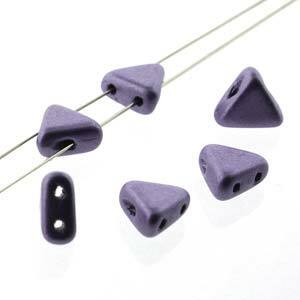 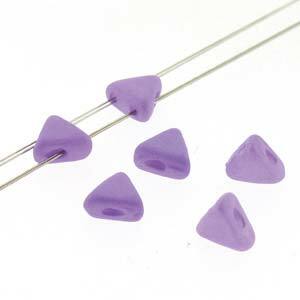 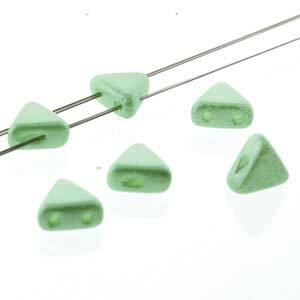 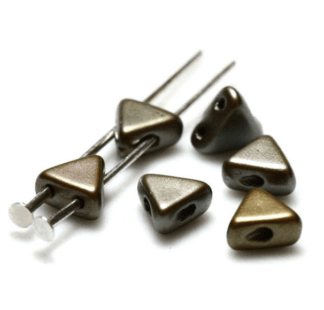 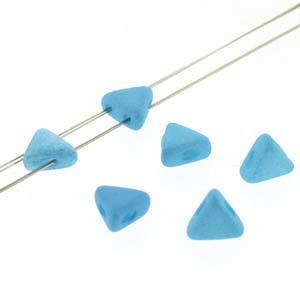 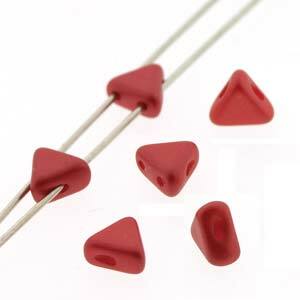 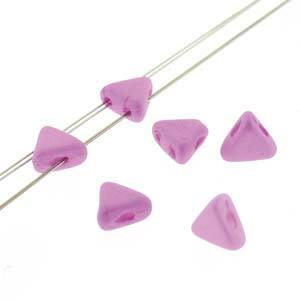 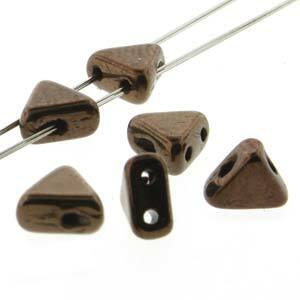 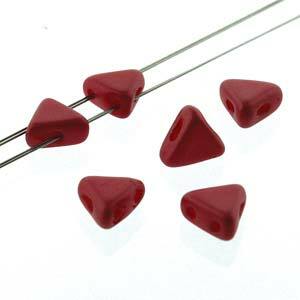 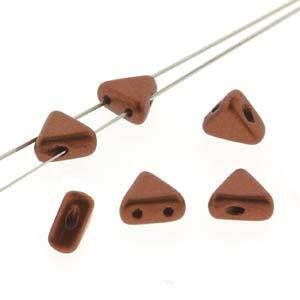 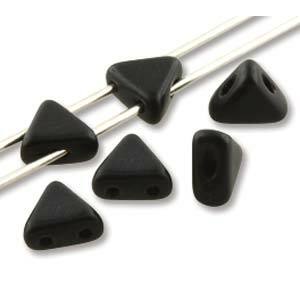 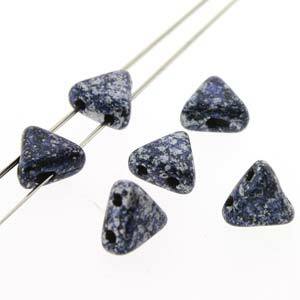 Kheops beads measure 6x6x3mm in size and have two parallel holes. 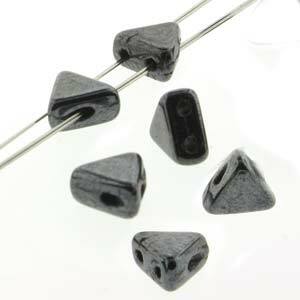 We sell our Kheops beads in packs of 10g (approx 70 beads). 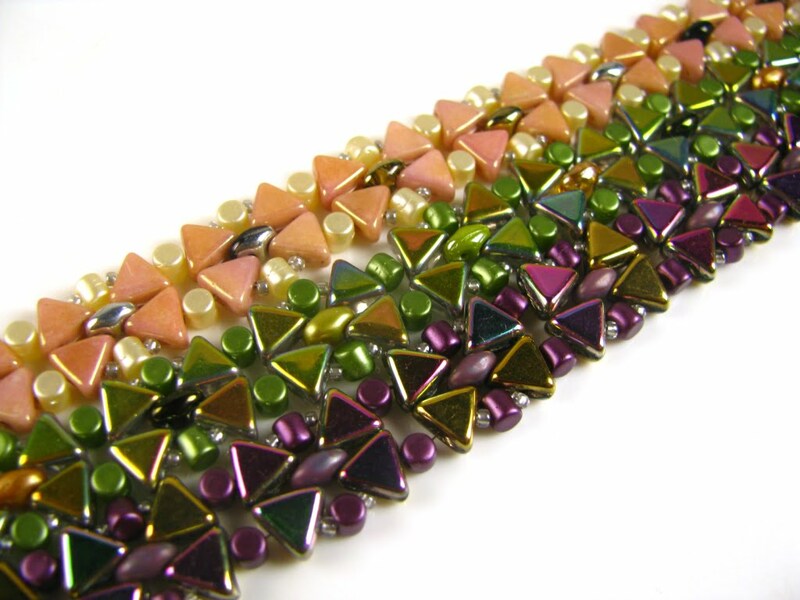 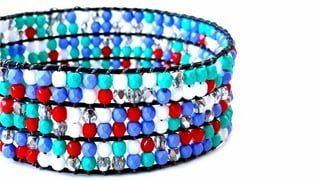 Because of their triangular shape the Kheops beads fit neatly together and can be used in many different beadwork designs and patterns. 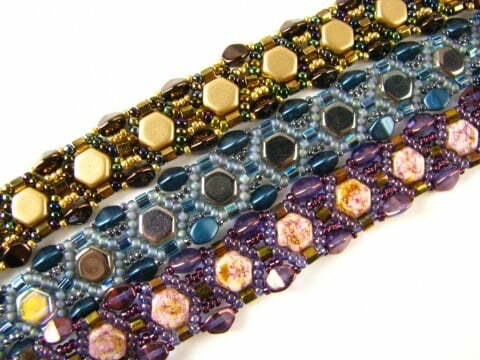 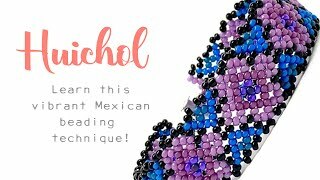 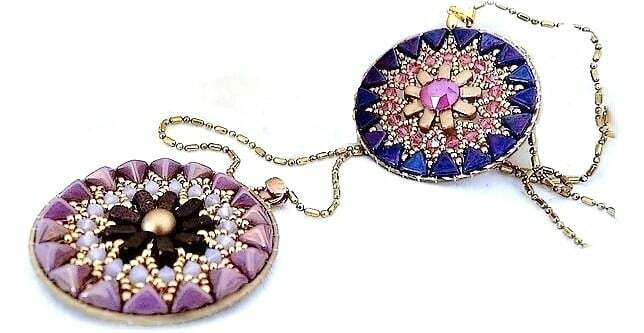 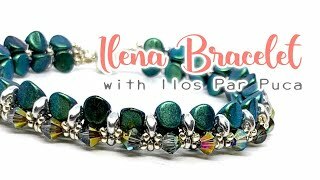 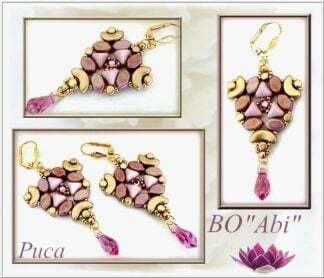 Lots and lots of FREE Kheops jewellery making patterns below!